The CA-TA5111 Series Maglock provides exceptional security and ease of installation. With its simple to install, quick mounting bracket and convenient wiring access panel, the CA-TA5111 will provide years of protection for the most demanding openings. 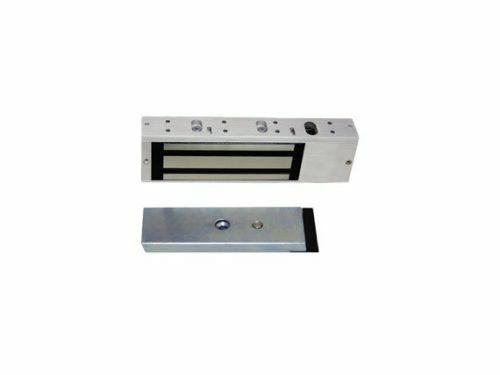 This maglock provides a holding force of 1200lbs/544kg, includes a built-in voltage spike suppression, lock status LED, timer and door status switch. 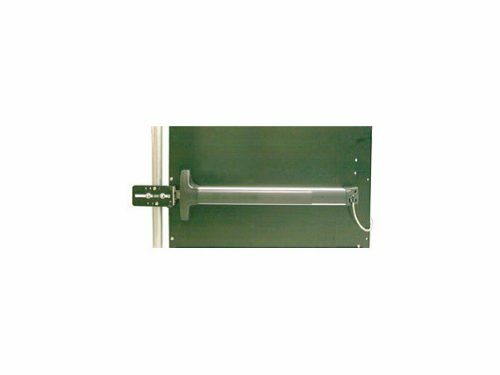 The Exit Bar Installation Kit includes a mounting plate made with 16-gauge electro-galvanized steel with a powder coat finish. It adjusts to fit different gate sizes. 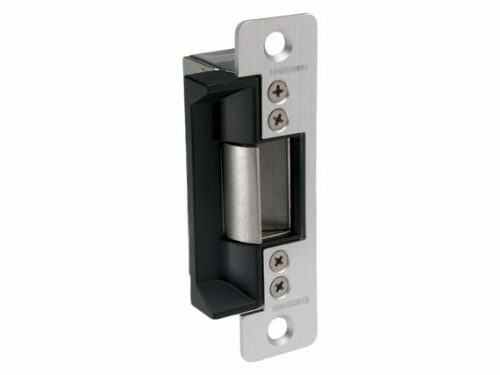 The mounting plate with lockbox is available in silver or black finish. The adjustable receiving latch makes installation easy. All fasteners are stainless steel. Exit bars also sold separately. A lockbox makes is possible to gain access from outside of the gate by using a key. Available with keyed alike cylinders. Can also be used with a Best Core Cylinder. Includes: Adjustable mounting plate for surface mounted exit bars, 24” tall adjustable for 32” to 54” wide gate frame, available with or without lockbox, adjustable receiving latch, all screws and hardware included. Perfect for applications where a lightweight fully featured gate closer is required. The TB175 fits flush with gate and frame arrangements up to 125 lbs. and width up to 54 inches. Both the travel and latching speeds are fully adjustable, ensuring gates close in a controlled manner. The TB175 is ideal for pool gates, garden gates, picket and barrier gates and lightweight (non fire-rated) doors.